The ET905 is yet another hit from the Ezytrackers hangar for several reasons! 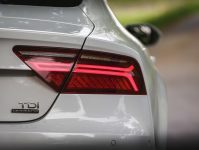 For starters, it not only tracks your car with a range of features, it could also save you a sizable amount of cash on your car insurance premiums. In addition, it is easy to use and there’s absolutely no installation required. It’s easy to slip it into tight spaces given its slim measurements of 90mm x 72mm x 22mm and 168 grams. 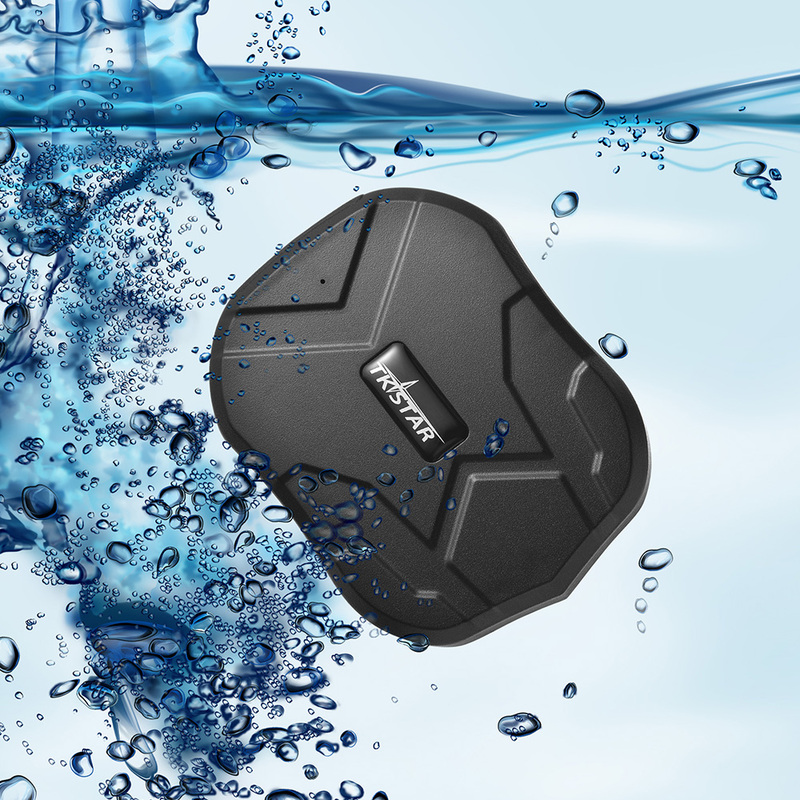 But its IP66 waterproof rating is what really sets it apart from some of the best GPS trackers for your car, allowing you to install the device underneath the vehicle without affecting its sensors. 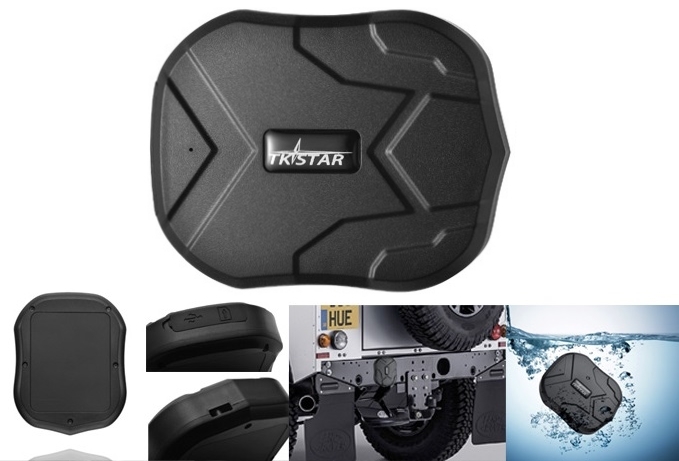 The magnetic case also allows you to attached it anywhere on the outside of your vehicle, simply making life easy. The ET905 takes home the gold for its sheer portability given its inbuilt robust and rechargeable 3.7V, 5000mA lithium ion battery, which when fully charged powers the device for roughly 90 days. There’s even an onsite power alarm to alert you when battery power runs low. The ET905 is appointed with an on/off button, a SIM card slot, USB charging port and a couple of LED lights, yellow for acquiring a cell phone signal and blue for a satellite signal. When it’s time to replenish its battery juice, simply connect the included USB into the dedicated device USB port and then to a USB power source. To get started with the ET905 vehicle tracker, undo the rear cover with the included screwdriver, push the metal piece forward and insert your SIM properly into the slot. To complete setup, secure the metal screws back into position and you’re ready to go! When you first power on the device using the on/off button, you will first notice an indicator light. If this is your first time using the device, you will have to activate it and set it to its default settings. If you come across any issues with the installation process, refer to the well explained owner’s manual to iron things out. 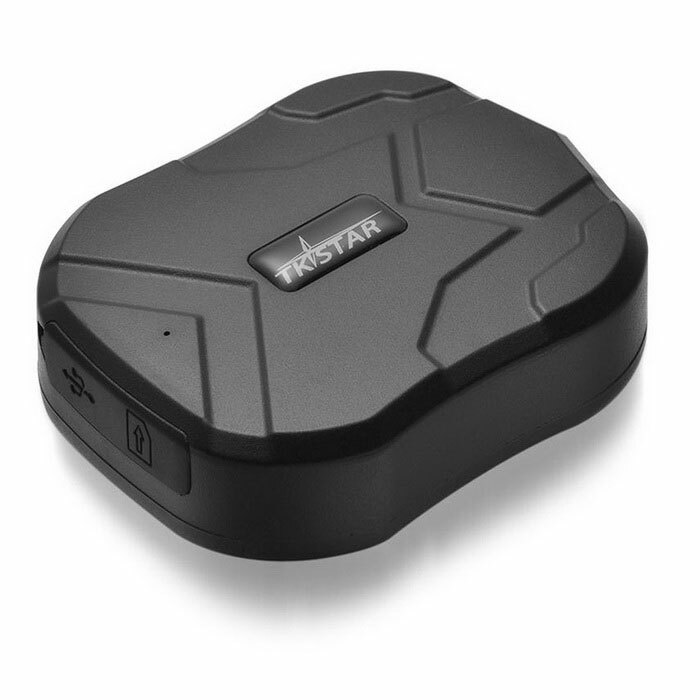 When it comes to features and performance, the ET905 sets the gold standard of what a vehicle GPS tracker should be. 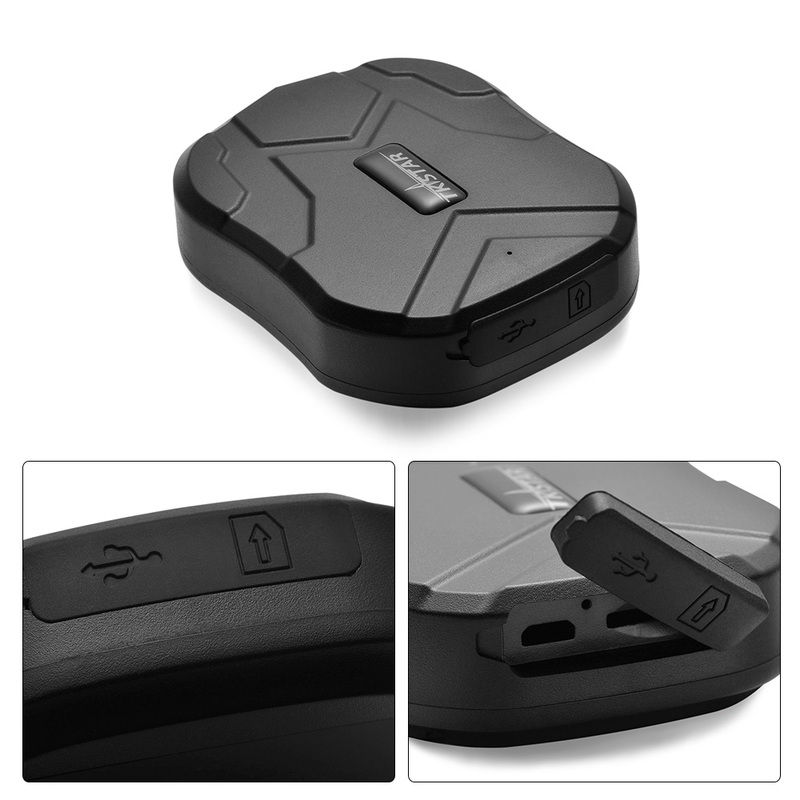 It offers class leading GSM/GPS dual mode positioning to give you superior GPS accuracy of up to a 5 meter radius. Another notable feature of the ET905 vehicle tracker is that it allows you to track your vehicle by simply sending an SMS to the device and through the dedicated app. Speaking of the app, it is currently available for iOS and Android devices, and through which you can configure an electronic fence to alert you when your vehicle goes missing. Add to that, you’ve got the overspeed alert, which allows you to preset a desired speed limit and notify you when your vehicle goes overboard. This handy feature lets you keep a zealous teenager’s bad habits in check. Voice monitoring is yet another great addition to the mix, and offers the ability to capture voice conversations inside the vehicle in the event it goes astray. 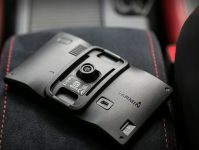 And if you aren’t comfortable with the entire app idea, you can simply connect with the device by sending an SMS to its phone number and receiving a Google Maps link with your vehicle’s location right on your phone. 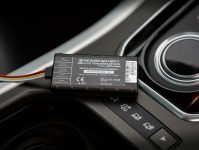 Integrated battery makes the device highly portable owing to the fact that you don’t have to wire it down in your vehicle. This also means that there is absolutely no installation needed. After reviewing several vehicle GPS trackers, the ET905 is perhaps the only one that offers a myriad of features for a rather inexpensive price. It provides you with not one but three ways to track your vehicle, and if that’s not enough, the intuitive app gives you instant access to a wide range of features including voice monitoring, over speed alerts and electronic geo fencing. To seal the deal, the ET905 device rings in with an onsite battery that provides a remarkable 90 day battery life when fully charged. 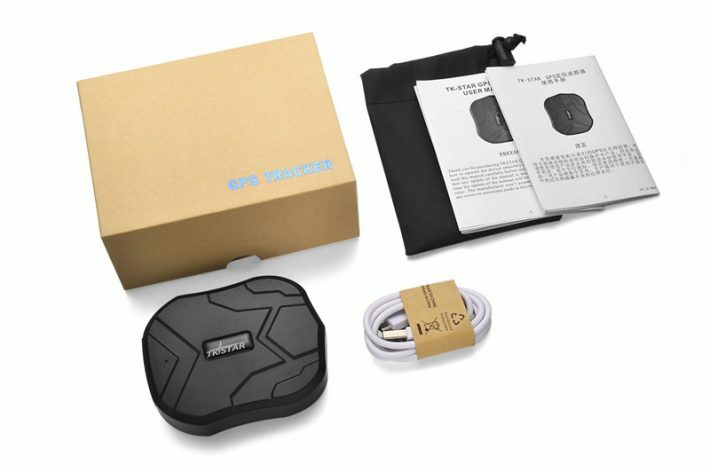 When all said and done, if you’re looking for a GPS vehicle tracker that offers much more than conventional tracking, the ET905 GPS vehicle tracker is what you should be looking at. What is the cost of the GPS. Hi Bernadette, they are $180. How do you purchase these devices?